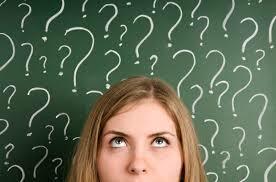 The word “Why” has been known since before 900AD but the act of asking why may be before humans were around. I’ve seen animals look inquisitively at something or someone and I could sware they were asking why. We are just the only species who verbaliz it!? Why does a Why Question birth another Why Question? Curiosity inspires a “Why Question.” But mysteriously enough, ONE Why Question may inspire another Why? 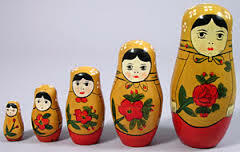 One question gives birth to another like Russian Dolls that fit snuggly one inside the other.